The main lounge has the capacity to seat one hundred guests and can be booked throughout the year for a limited number of private functions. Details of free dates can be obtained from the Club Manager or the Honorary Secretary. Visitors are always welcome to use our facilities. There is a limited programme of social events for all tastes throughout the year, mostly on Saturday nights. On these occasions there is a smart but casual dress code after 8pm. Any other times dress casual, however, the wearing of hats, football colours or non-tailored shorts is not accepted within the main lounge, rear lounge or sports lounge / junior room supported by SIIS at any time. 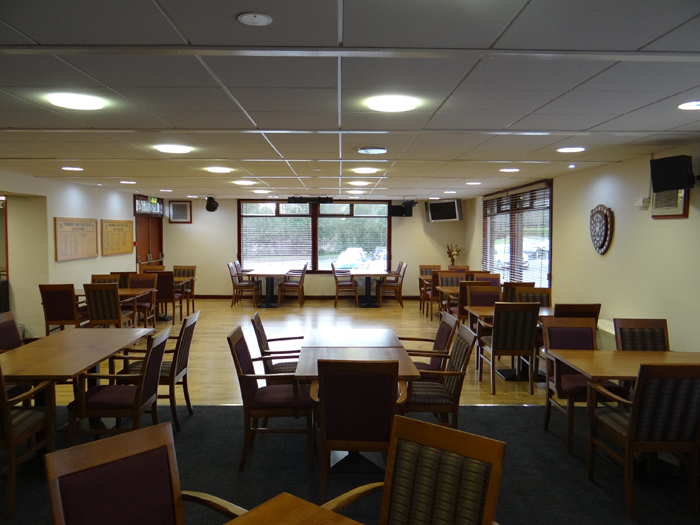 Access to all areas of the club house can be gained from the main lounge. 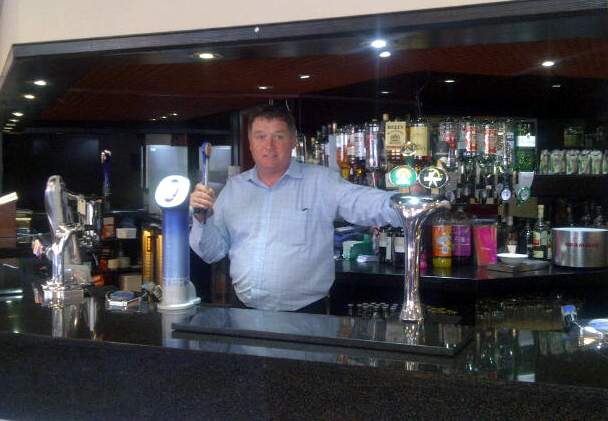 The friendly bar staff are always available to answer any queries. To the rear of the main lounge there is a smaller lounge with the capacity to seat approximately forty five guests. It is a room to relax or dine in more peaceful surroundings. 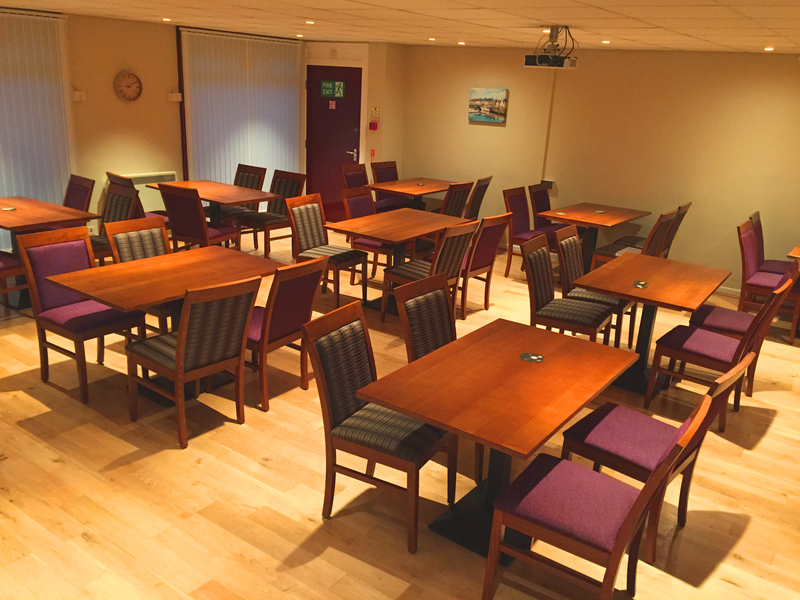 Bookings for the rear lounge can be made via the Club Manager, Alastair Ferguson. Catering end times stated are the last order times for food.